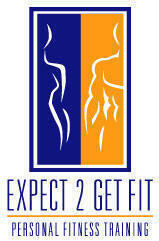 Personal Trainer service areas in: Melbourne, FL, Florida and the local areas. 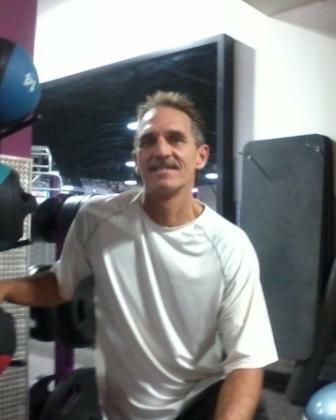 Hello my name is Dennis and I am certified in home personal trainer in Melbourne FL and Palm Bay Florida. I have a Bachelor’s degree in physical education with over 20 years of teaching experience, and ACE (American Council on Exercise) certified in personal training. During my teaching career I have taught regular and adaptive physical education where I had to develop individual programs to me the needs of my students. I also have one year of coaching high school baseball. When I was younger I was very active playing baseball, football and swimming. I continued being active as an adult playing softball, training in the martial arts, and learning varies types of dance like West coast Swing and Salsa. Whether you want to lose weight, improve your muscle strength or prepare for an upcoming event, I can help!